Our commitment is needed most in the face of what is difficult or risky or unpopular, situations that by their very nature, inspire doubt. Today I understand that my commitment actually means the most when I have doubts and commit anyway. Set forth a commitment to nonviolence with an intention that you can act upon today. Identify what you are willing to do as a consequence of your commitment to nonviolence. Clarify and affirm your personal commitment by taking the first steps towards action. 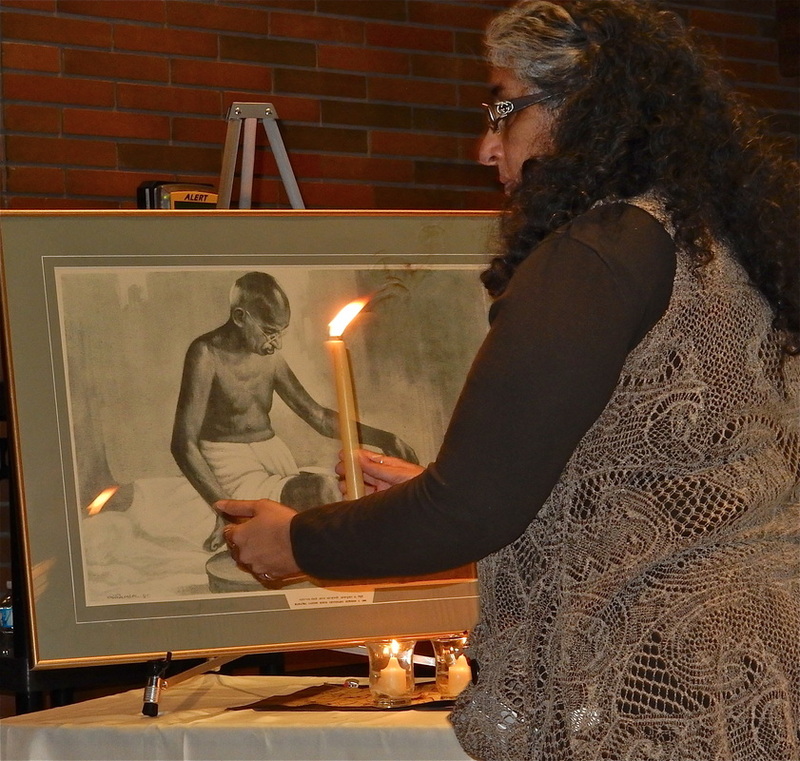 Take a moment to think about your commitment to nonviolence. Are you willing to commit to a nonviolent lifestyle? What are you willing to change about yourself? What are you willing to do more of? It can be hard to stick to something important when it is difficult or challenging. But it can also be very rewarding. Can you think of a time when you finished a task even though it was very hard and how you felt about yourself afterward? Inspirational Video: "I Was Here"